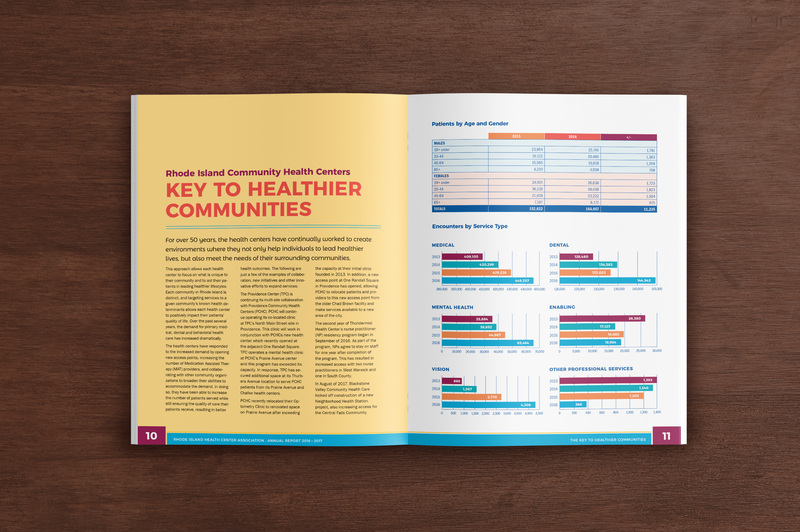 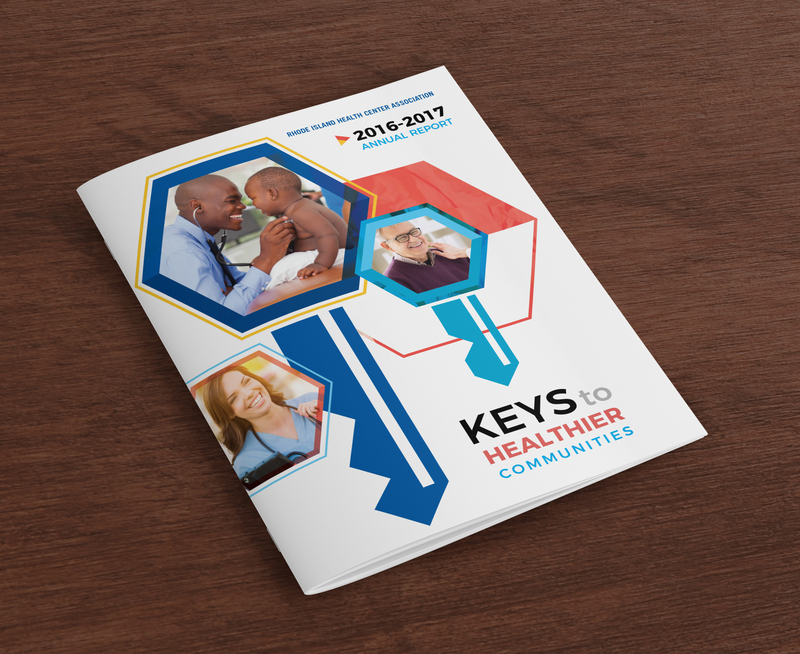 The 2016|2017 RIHCA Annual report was a rewarding project. 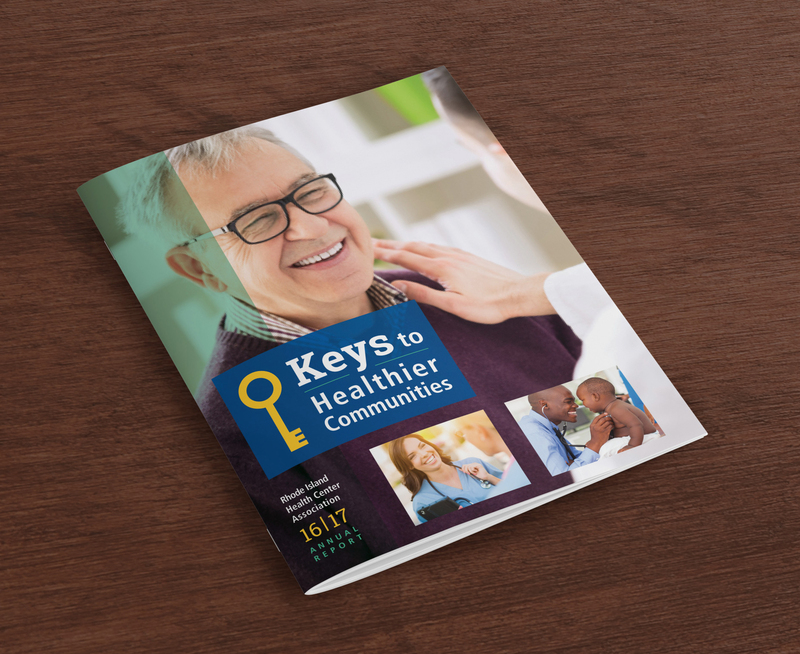 The client provided the theme and content and I was charged with the design. 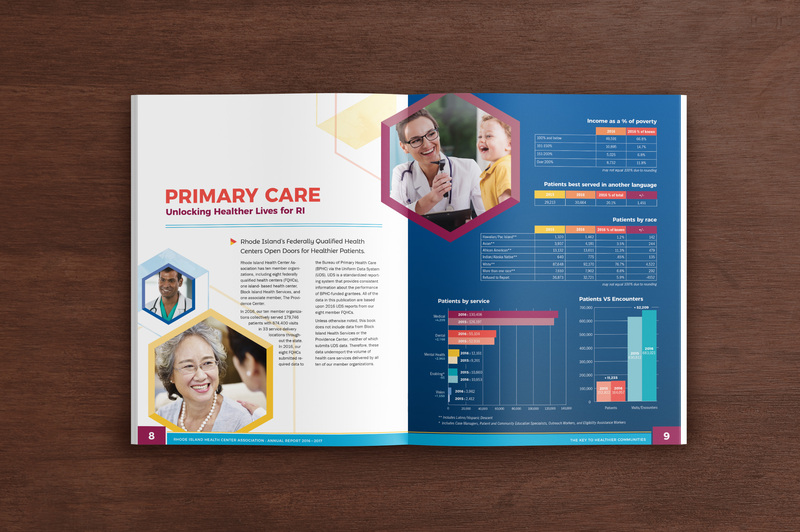 It’s always a challenge to work on data focused design with a friendly approach. 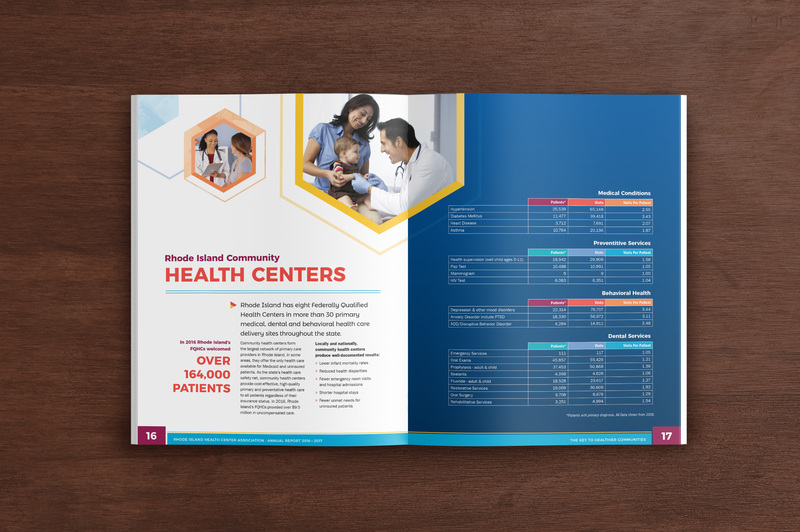 The piece contains custom infographics along with call outs and unique page design. 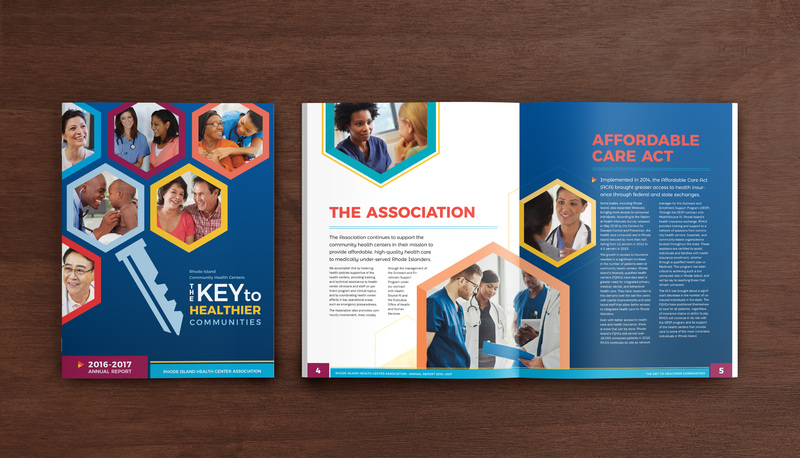 A few of the alternate cover designs are shown after the page design samples.